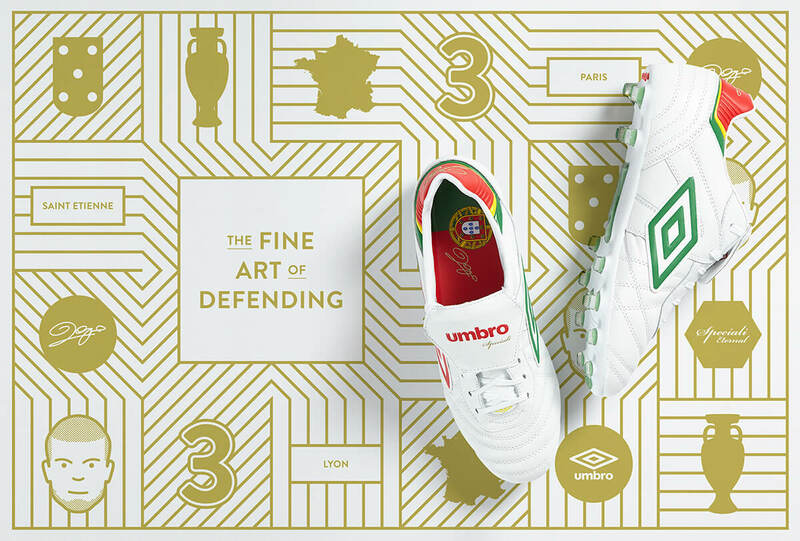 2016 would see Umbro release a limited edition version of the Speciali Eternal Football Boot in celebration of their star Asset Pepe. Pepe would be wearing the boots in the Euro 2016 Football Tournament taking place that year. Azulejos are a form of Spanish and Portuguese painted tin-glazed ceramic tile work. They still constitute a major aspect of Portuguese architecture as they are applied to walls, floors and even ceilings. Many azulejos chronicle major historical and cultural aspects of Portuguese history. The Breton Fisherman Sweater was designed to protect fishermen from the elements during long days and nights at sea. 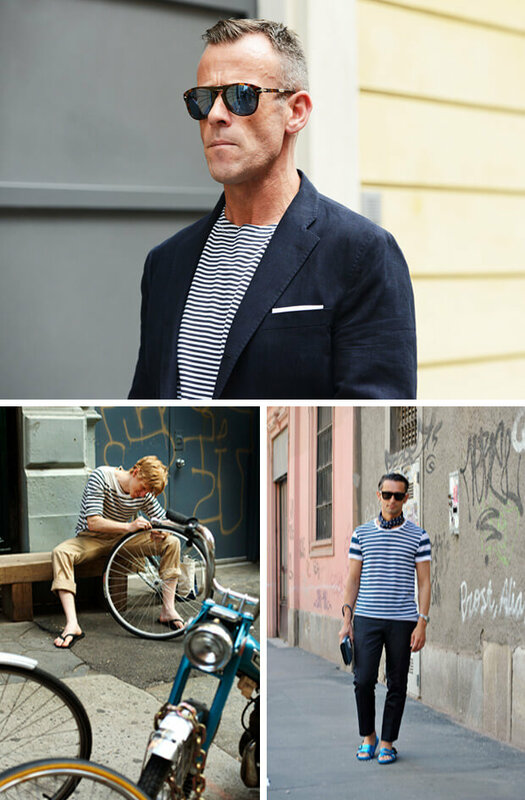 Originally reserved for professional purposes, the Fisherman’s sweater has now become, like denim, a 20th-century fashionable clothing item and recognisable French icon. 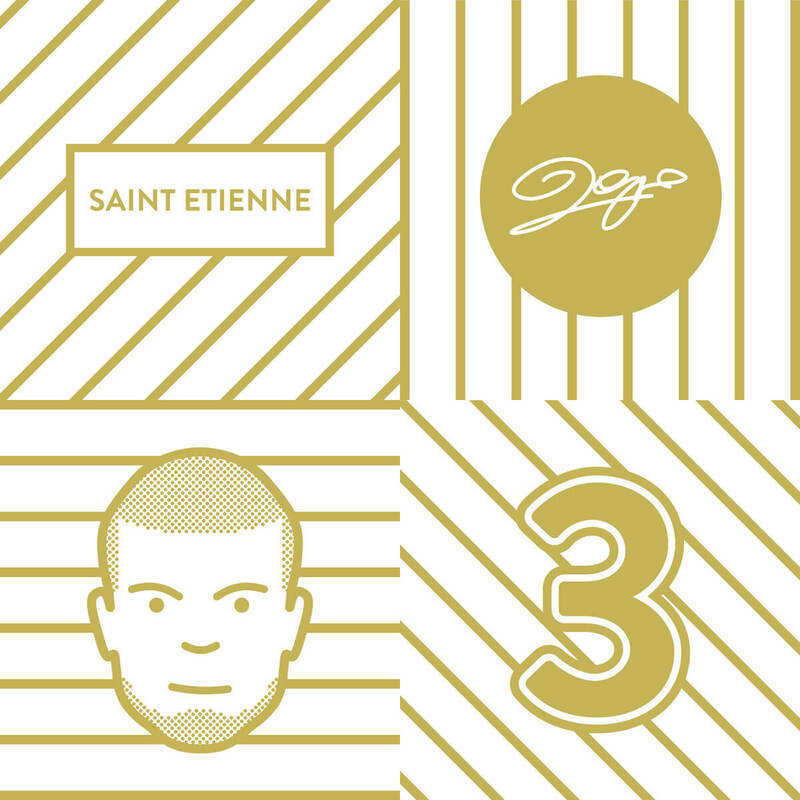 The final concept was delivered over digital channels throughout the world, using the blue of the breton and the gold of Portugal to form the lead colours in the campaign and pairing the artwork with the line “The Fine Art of Defending” to represent Pepe’s role in the game.